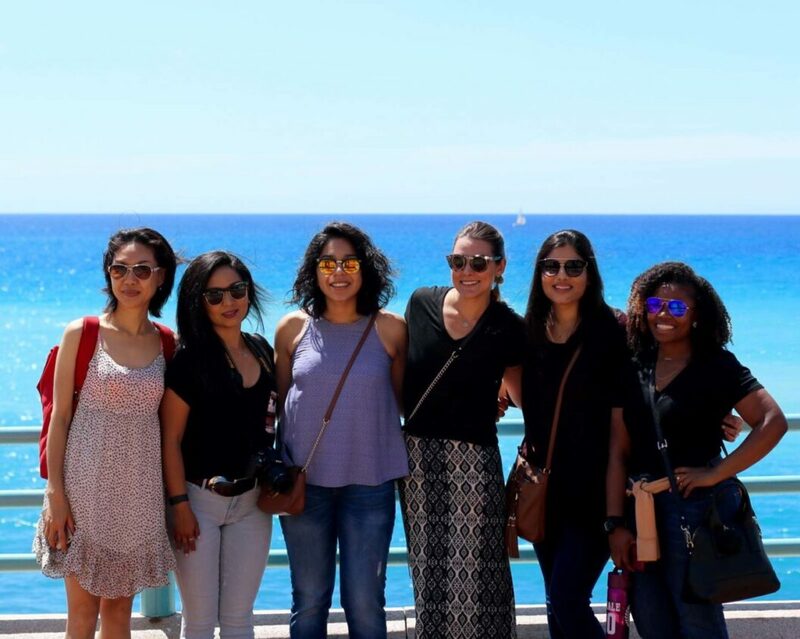 This summer, students from the USC Leonard Davis School and across the university will travel across the world to explore aging! Course topics range from how nutrition and food culture affect longevity to how psychology changes with aging and how death customs and ceremonies vary throughout ancient and modern societies. 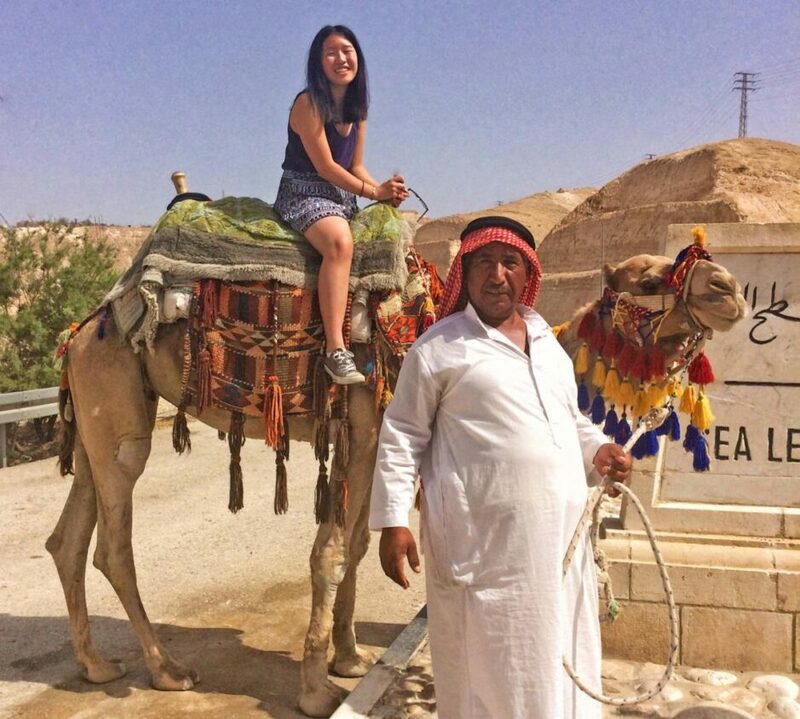 Want to join students on these exciting and educational adventures? Courses are available to outside individuals (requires enrolling as a limited-status student). Contact Sara Robinson at sararobi@usc.edu to learn more! This course is led by USC Leonard Davis School Associate Professor Susan Enguídanos and explores the discoveries of ancient humans and bodies that have been preserved to illuminate the connection between diet, health, and disease. 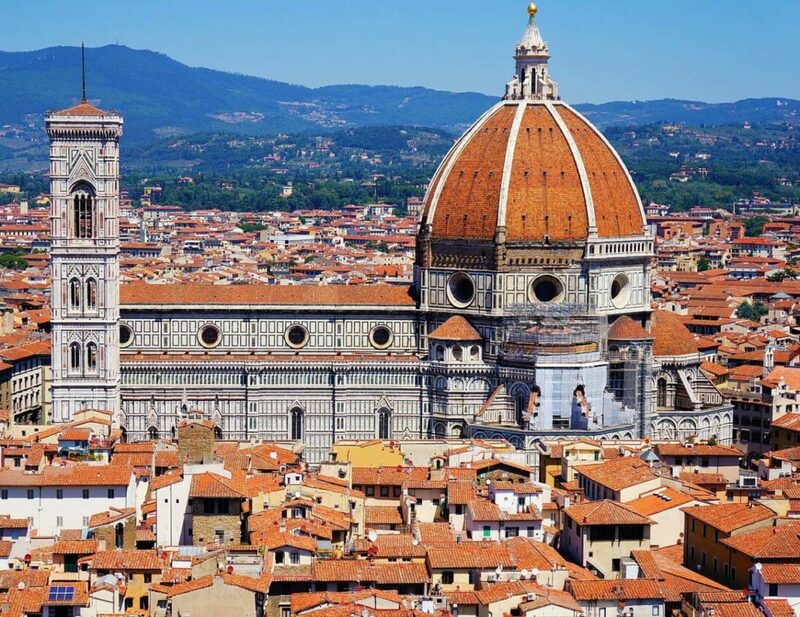 The class will travel through Italy and Germany and explore the role of religion and culture in determining and defining death practices, ceremonies, and other customs. Class discussions and field trips will demonstrate the strong connection between religious and afterlife beliefs and body disposal practices. Cities on the itinerary include Milan, Bolzano, Florence, Volterra, Rome, Munich, and more. This course, led by USC Leonard Davis School Professor Mara Mather and presented in conjunction with IDC Herzliya, examines how psychologists study thinking, memory, emotions, personality, and behavior and how people change throughout the adult lifespan. Students will learn about research and theory bearing on cognitive, personality, adaptive, and social processes throughout the adult life span and about applications of current research and theory to practical matters in the field of gerontology. This course examines the role of nutrition and genes and the impact each has on longevity and diseases, particularly diseases related to aging. 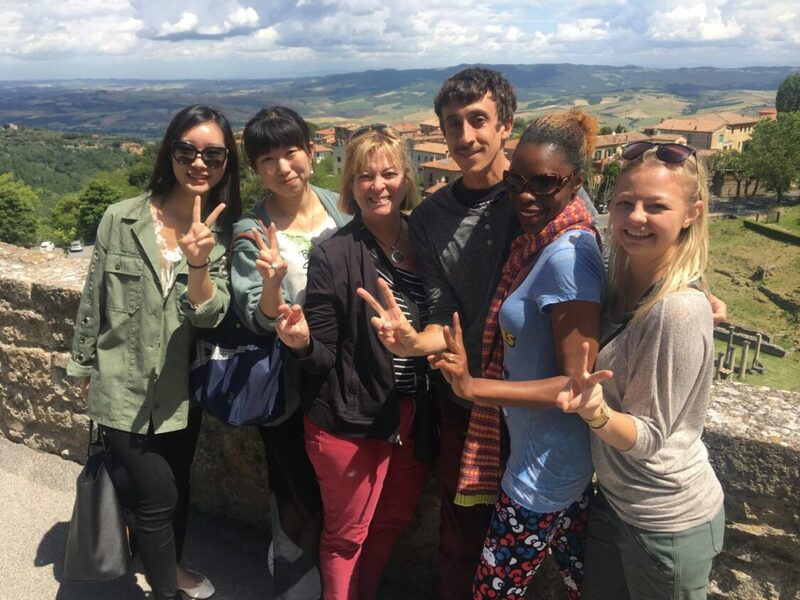 It provides the opportunity to learn directly from internationally renowned expert and USC Leonard Davis School Professor Valter Longo, gain a global perspective on genetics and cultural attitudes toward aging, and experience a month-long immersion in the Mediterranean lifestyle. 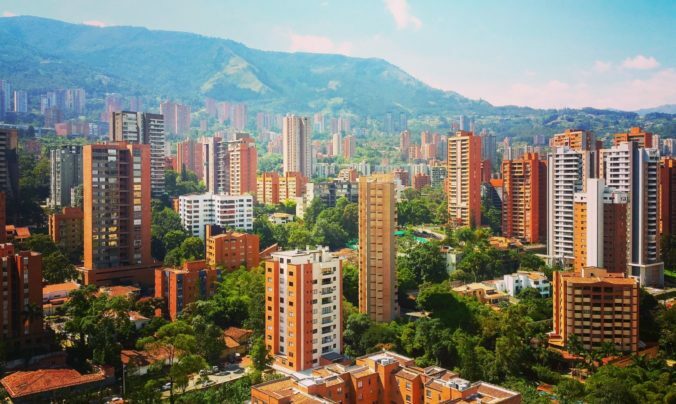 Travel to Colombia to volunteer with a program that provides opportunities to optimize the quality of life of older adults in the area through health promotion, disease prevention, social activities, and daily assistance and rehabilitation. This service-learning course provides students with a multifaceted perspective on the social, economic, health care, and environmental contexts experienced by older adults in Colombia, a Latin American country with a rapidly aging population. Led by USC Leonard Davis School Professor and USC Longevity Institute Director Valter Longo, the course examines the history of food in the Mediterranean from the Roman times to the present with references to the rich and various historical, political, economic, social, and artistic past of the peninsula.